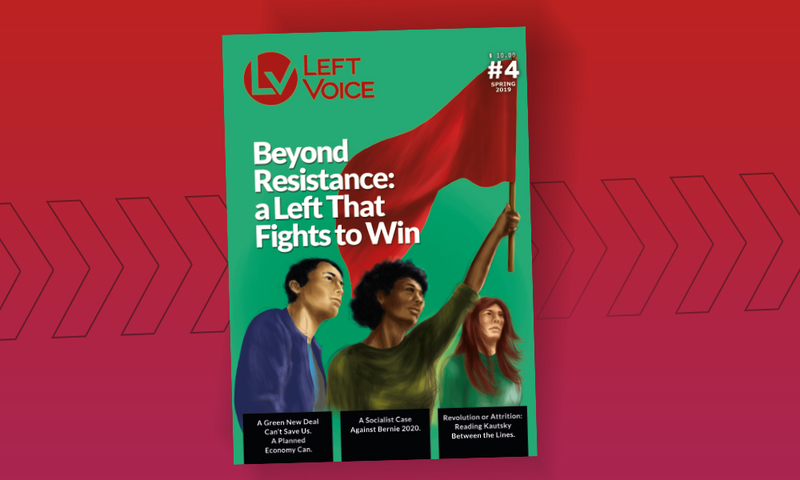 We are a new socialist publication that covers international workers’ and oppressed people’s struggles, politics, and debates among the left. 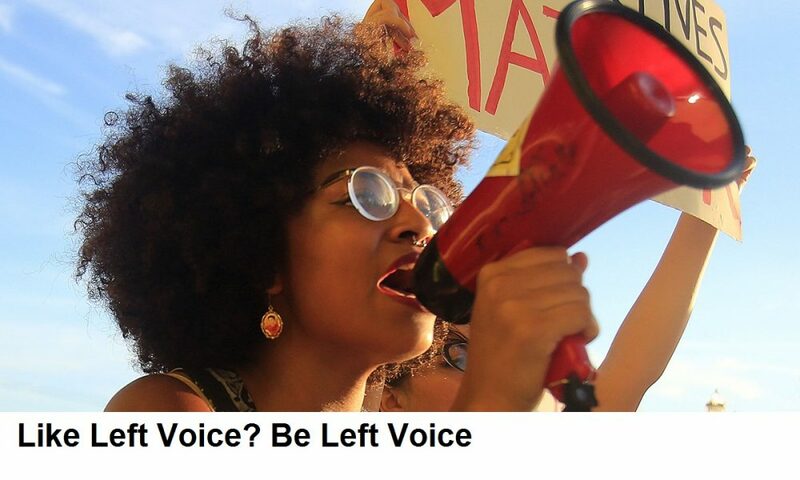 Left Voice offers a radical perspective linked to the more established La Izquierda Diario, a news network with outlets in 11 countries and 5 different languages. Our content reflects an internationalism bolstered by our media partners and infused in our politics. 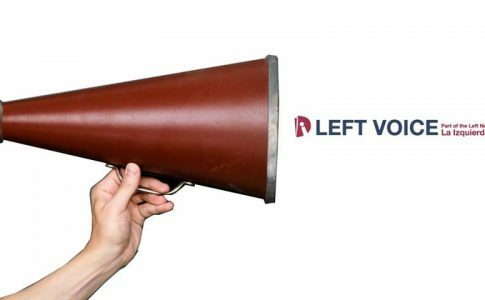 In addition to chronicling the maneuvering of U.S. capitalists and political charlatans, Left Voice aims to be a platform for revolutionary workers and activists engaged in struggle. 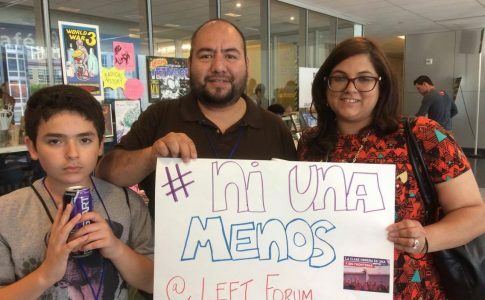 These struggles encompass the fight against LGBT oppression; against police terror and racism; organizing for better working conditions or a union; defending native peoples’ land from plunder; equality for muslims, immigrants and women, and opposition to all manifestations of oppression. If you are interested in broadcasting your struggle, sharing your experience or expressing your thoughts about burning issues for socialists in our time, contact us! We accept contributions in all forms including submission of articles, photographs and videos; assistance translating articles, or help with copy editing. We don’t pretend to be neutral. 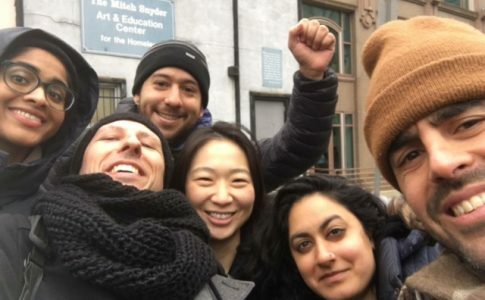 Our writers and contributors proudly take the side of workers, against capital and all bourgeois politicians. Starry-eyed Democrat apologists have no room in our pages. We stand firm in our demand for class independence and class struggle. We want our unions militant and ready to FIGHT! “Fat cat”, slick-mouthed union bureaucrats peddle a losing strategy when tied to the bosses parties, serving as an obstacle to a winning labor movement and advancement of the working class. They should be replaced by recallable leaders who make the average worker’s wage. Organized labor must mobilize not only for bread and butter demands, but as a champion of all the oppressed. Brocialism, tokenism and class-reductionism just ain’t our thing. We believe that racism, sexism and LGBT-phobia are enemies of the working class that must be fought now, not tomorrow. We don’t kick it with cops, bosses and bigots. 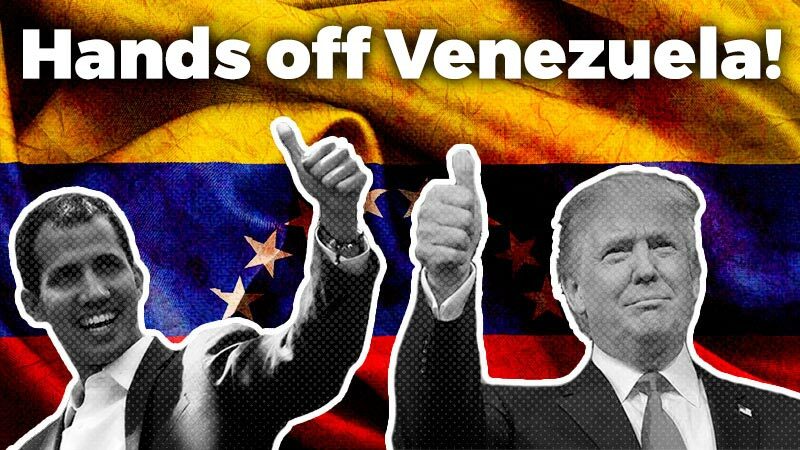 As internationalists, we despise US imperialism and its army because it means endless suffering and oppression in Latin America, the Middle East and the rest of the global South. We support struggles for reforms, but our goal is socialist revolution. 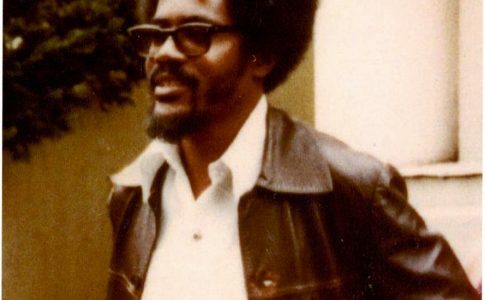 We are convinced by the incredible potential of humanity and embrace a revolutionary optimism: capitalism can be replaced with socialism, but only if we prepare for that fight. We hope to be your comrades in this urgent struggle.